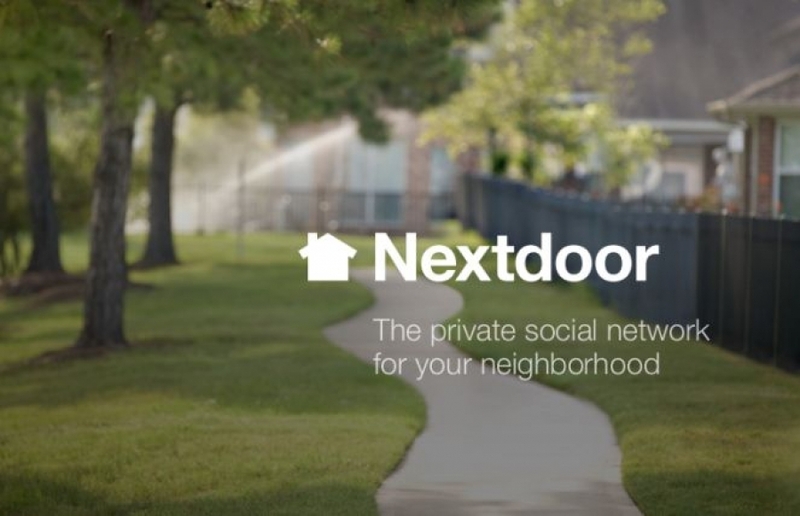 The growth of Nextdoor has been nothing short of amazing. Current numbers show that it’s currently in 160,000 homes, has expanded to the Netherlands and the UK, and has just launched in Germany, according to TechCrunch. But it’s not without its issues, and, as users will tell you, having access to so much information about your neighbors and your neighborhood can sometimes be too much of a good thing. PRO: You may discover an amazing new home baker in the neighborhood who is taking pie orders to support the adoption of three foster kids who lost their parents in a tragic accident (true story). CON: She may be kicked off the site because of the complaints by another merchant, spurring a lively conversation about what constitutes commerce (also a true story). PRO: It’s great if you love to know all the gossip. CON: But not so much if you’re the focus of the gossip. CON: You will inevitably get some character commenting on how irresponsible pet owners are because there’s always a dog on the loose, causing you to use all your strength in not responding with the middle finger emoji, which would get you kicked off the site for using profanity. PRO: You may be able to help someone else find their lost dog. PRO: You’ll be warned when there is a wild animal sighting in the neighborhood. CON: Wild animal sightings are generally not isolated incidents, so expect that 27 people will all comment at the same time on said wild animal, which will probably just turn out to be a large housecat. PRO: It’s a great way to buy or sell a piece of furniture or accessory (or even a car!) without having to leave your house. CON: There’s always someone who’ll list 45 items in the general category, one at a time, clogging up your feed. PRO: There is an “Urgent” function, which allows you to blast everyone in your neighborhood who is signed up for Nextdoor with an email. PRO: You may get a good lead on a babysitter. CON: Another babysitter in the neighborhood may report the post of the first babysitter thereby causing a war between all people who offer services in the neighborhood which will then be up to the discretion of the neighborhood lead to delete or leave alone, and which will undoubtedly not be enforced evenly, which will cause a huge ruckus. PRO: You may be able to catch a thief easier. CON: Of course, that thief might just be a local elementary school student selling cookies door to door. Yes, someone really will complain about an 8-year-old making door-to-door cookie sales. PRO: You’ll never be bored in your community. Have nothing better to do and have thick skin? Read the post that has more than 100 replies about the upcoming Democratic Club meeting in a verrrrrry red town. CON: You’ll need to beware of prickly people… and use that “enter” key judiciously. You never know when your seemingly innocent comment can set off a firestorm. PRO: You’ll get great tips about the hottest new security measures. CON: You’ll get them because a neighbor posted about their Ring doorbell camera catching someone heinously breaking the law because they placed a delivery menu on their front porch (the nerve!) or because a scandalous bird raided their trash can for a snack, which was picked up by their motion-sensor camera. PRO: You may find a cute little puppy to adopt. CON: You may have to ignore a couple dozen posts from people questioning where the puppy came from, wanting to know every detail of its life so far, and then bombarding you with their opinions about breeding and rehoming and training and socializing and on and on and on. PRO: You’ll definitely be better aware of what’s going on around you. CON: Overall, you may learn waaaaay more than you want to know about your neighbors. Think you live in a pretty progressive, open-minded community where everyone shares your values? Beware of seeing true colors. Maybe ignorance really is bliss. Or, maybe it’s better not to join at all.